Last Night, Google has just rolled out an update to their PageRank Algorithm for many sites. 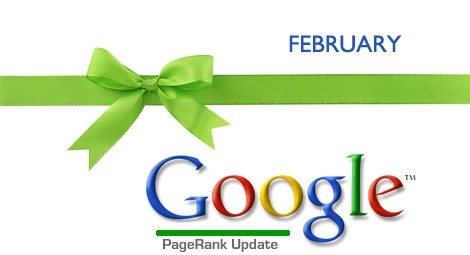 There is conversations about the PageRank update happening at Digital Point Forums and WebmasterWorld. In fact, DigitalPoint has a number of discussions on the subject. The previous PageRank update was done in 8 November 2012 and generally happens ever few several weeks or so. I have checked some websites of mine and some of the competitors and this is definitely a pagerank update. Some of mine gone up 1 point from PR 0 to PR 1 some went from PR 1 to PR 0. But I am still satisfied that most of sites have excellent good Page rank.. . I’m sure next time araghu.wordpress.com will get at least PR 3 or 4. Consider the following expected dates for PR update. Check your page rank now here! Here is a historic data of latest Page Rank Updates done by Google: Google PR Updates Dates List.